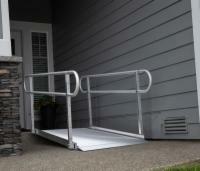 The Gateway Ramp with Handrails offers maximum safety and support. 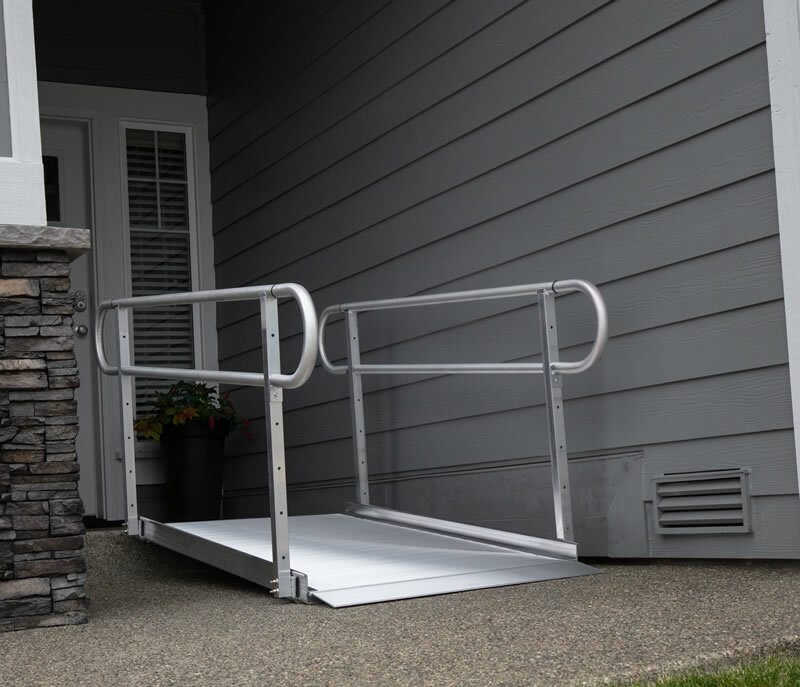 It features a strong and durable ramp that comes with sturdy handrails that can help accommodate anyone with mobility challenges. 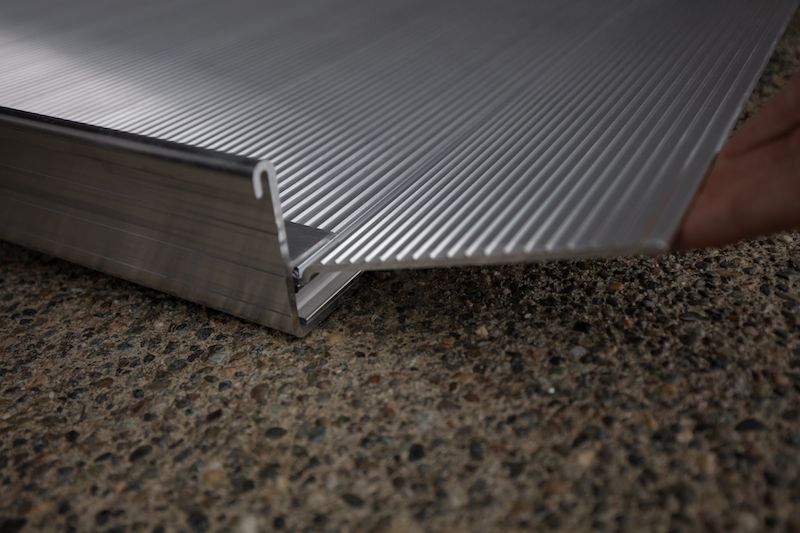 This model is constructed using only the highest quality aluminum that is guaranteed not to rust or corrode!